The TR Register International Weekends have enjoyed a loyal following amongst Triumph TR enthusiasts for decades. This year, the event takes on a new and exciting twist because as well as all your usual favourite features, the TR Register has also teamed up with Pistons in the Park to bring a whole new dimension to event this year by hosting the show's 'Classic Edition' alongside our TR Register International Weekend, the Standard Triumph Marque Weekend and the National Weekend for Club Triumph. This will undoubtedly be the largest gathering of Triumphs and their clubs anywhere in the world this year, furthermore our partnership with Pistons in the Park means that there will be all sorts of other exciting marques joining us as well providing an ideal opportunity to show off our fantastic vehicles to a wider audience. Traders wishing to take advantage of the increased footfall this year are advised to contact the TR Register office on 01235 818866 for favourable rates. Advance tickets are on sale now and must be booked before Wednesday 20th June 2018 to take advantage of the significantly reduced early bird rates. 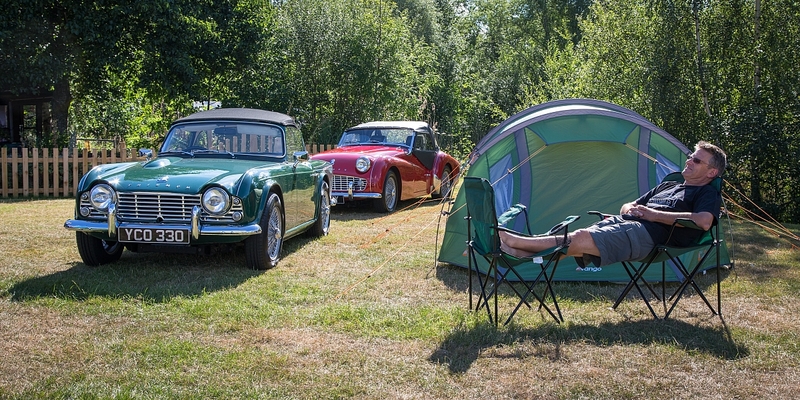 Camping: £10 per person for the weekend. Entry times: Friday: 2pm, Sat/Sun: 8am. • Track day at Blyton Park on Friday 29th June. • Triumph Survivors display of original and unrestored cars. •	Local media coverage of the event to broaden the awareness of the Standard Triumph marque and the host car club, the TR Register. Following the success and warm reception of the 2016 event, the Standard Triumph Marque weekend returns to join the event with car club displays and vehicles from nearly 14 of the other Standard and Triumph related clubs. From the pre-war Triumphs through to Standards, saloons and Acclaims plus everything else in between, we will celebrate the anniversary of the first Triumph motorcar in fine style. Blyton Park is a superb race circuit, owned by Ginetta and is approximately 30 minutes north of Lincoln Showground. If you have always wondered what it's like to take your TR onto the track, this is the time and place to do it. 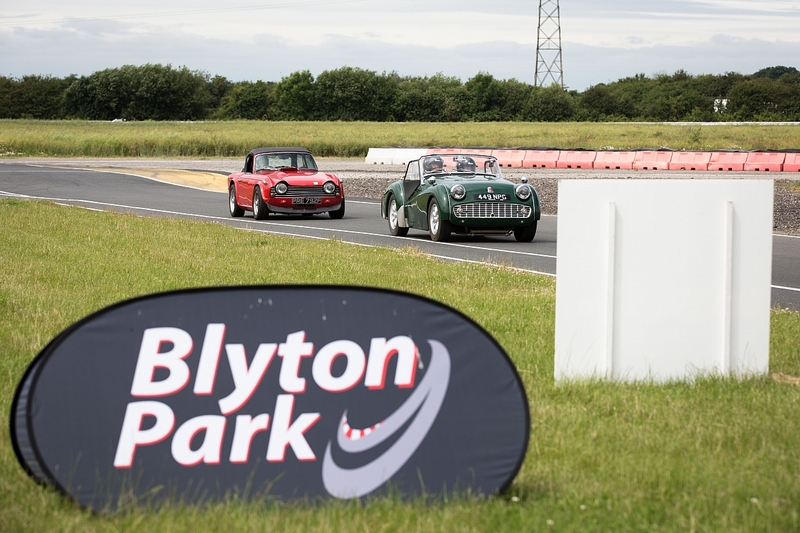 Blyton Park is a test circuit, hugely enjoyable to drive, on silky smooth tarmac cut into an old concrete airfield with just one length of Armco protecting a ditch down one of the straights. But don't worry you'll need to tankful of petrol just to reach it. You will be just one of six cars on the track at any time so you'll have plenty of space. To enable more members to have a go, this year we'll be running two sessions, one in the morning and the second in the afternoon. The morning session 9 am to 12.30 will be charged at £35 and the longer afternoon session 1.30pm to 5.00pm at £50. Members may book either or both sessions. Overnight camping is available on the Thursday night. Dogs are allowed but must be kept on a lead at all times. There's a café, viewing bank for spectators, showers and toilets all on site. Booking available now - click here. 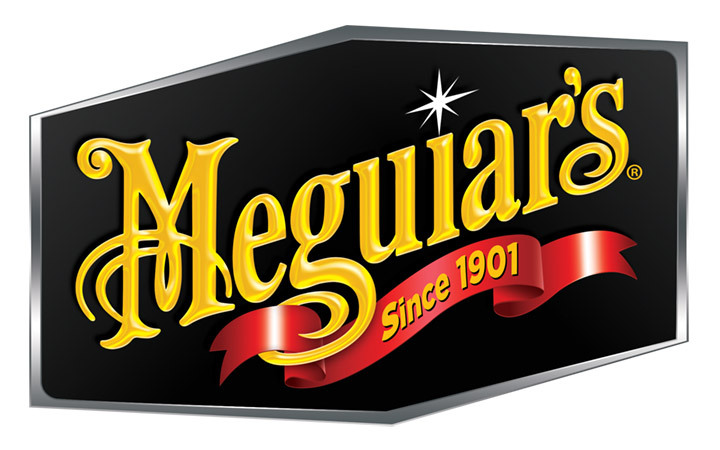 Several event sponsors have made this year's event possible. But in particular we would like to thank Rimmer Bros of Lincoln for announcing their headline sponsorship of the event. Rimmer Bros will be offering tours of their hugely impressive HQ and Warehouse, just 20 mins away on Thursday, Friday and Saturday. Furthermore, they will be offering all attendees special discounts on TR parts – so please help us to support their generous involvement. To see the full range visit www.rimmerbros.com or call 01522 568000. 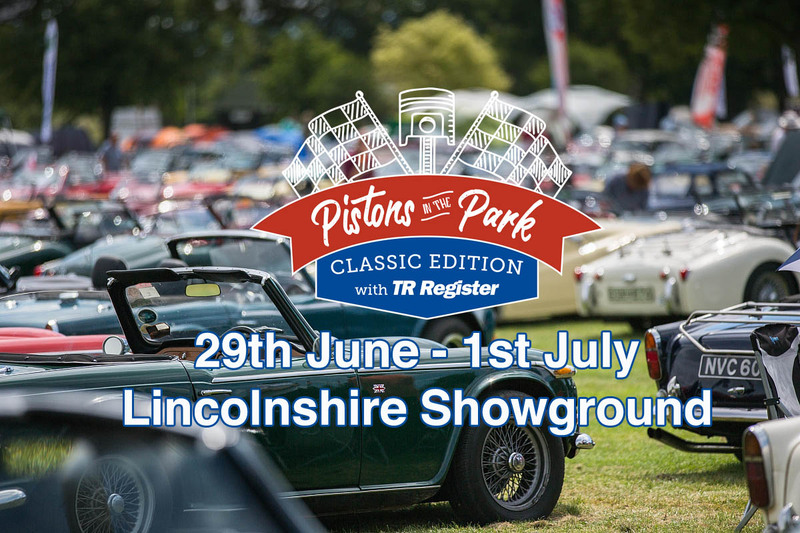 The Duckhams arena will also be coming to the TR Register International Weekend featuring Pistons in the Park, hosted by Graham Robson and Wayne Scott and sponsored by the UK oil company who recently announced their return with a range of classic motor oils.